If you wish to add a new air conditioner to your home or work place, have a look at Samsung AR18JC3JAMV. The air conditioner is a split one that can b.. If you wish to add a new air conditioner to your home or work place, have a look at Samsung AR18JC3JAMV. The air conditioner is a split one that can be installed with ease and will not occupy much space either. It has a 3 star rating and is a 1.5 Ton air conditioner. 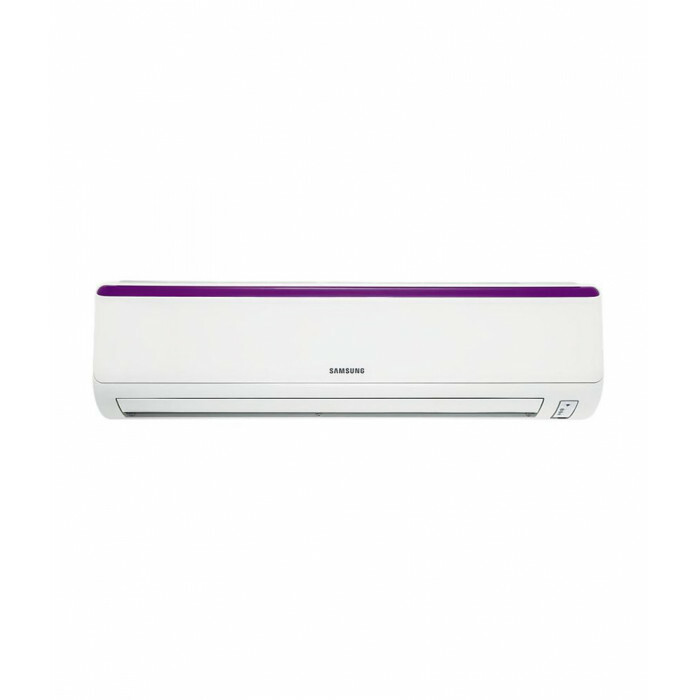 White in colour with a slender and sleek design, this air conditioner is perfect for both your home and workplace. It also has an auto clean and blow function as well.